We treat all with respect and dignity. Our customer is everyone we encounter and make contact with when on an ambulance call, which includes and is not limited to the patient, doctor, nurse, police, rescue, and family. We provide comprehensive, pre-hospital care and transportation to the community, businesses, medical facilities, and residents. We provide an atmosphere which allows employees to grow, both personally and professionally. 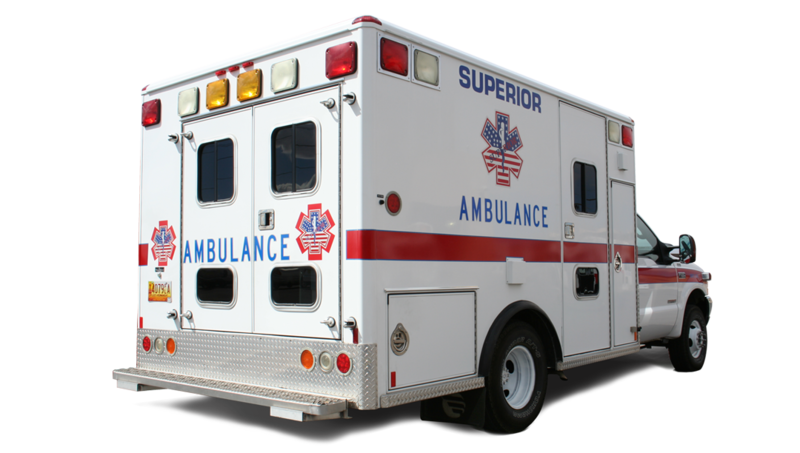 Superior Ambulance is an Equal Opportunity/M/F/disability/protected veteran status employer. Superior is an advanced care provider, and is capable of effectively competing with all services within the State of New Mexico. Superior is continuously improving its operation through the Quality Improvement Program, which includes continuous advanced training, annual equipment replacement, and advanced cardiac and respiratory equipment. Superior’s CQI program reviews every medical transport for level of care, quality of care, response times, and compliance.